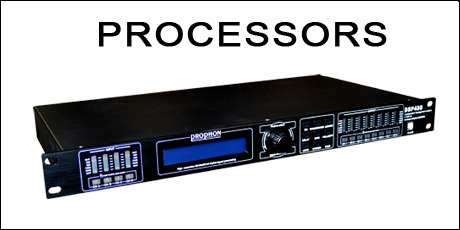 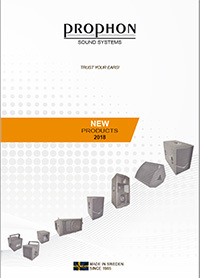 Founded in 1985, Prophon have been developing, designing and manufacturing high quality sound systems in Stockholm, Sweden for the professional installation- cinema- and PA- market for over three decades. 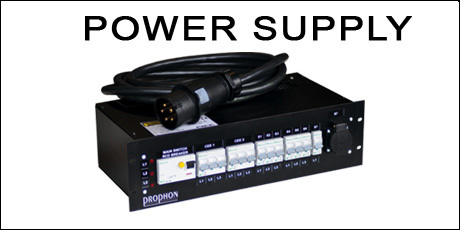 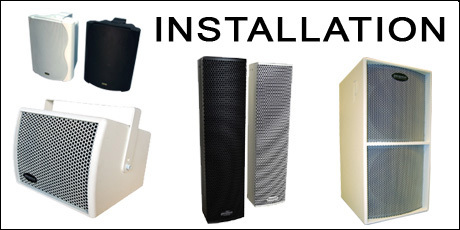 With a complete range of products, covering most segments in the business, Prophon Sound Systems can be installed in almost any enviromnent. 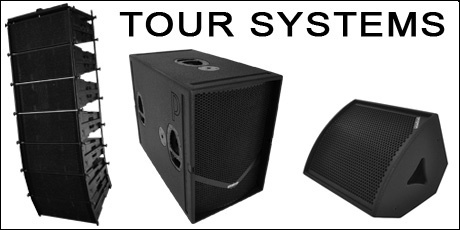 Our tour and portable systems are highly recommended by sound technicians, rental companies, bands & DJ´s. 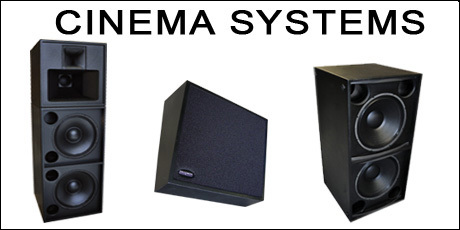 Our newest member of the prophon family is the 'SYSTEM-A', a complete range of self-powered 'plug´n play' sound systems, designed for bands, DJ´s and the event & rental industry. 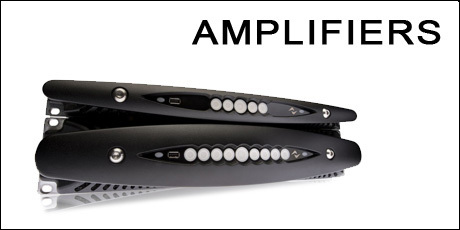 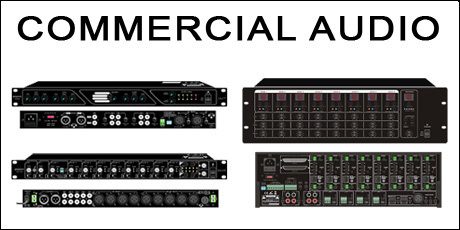 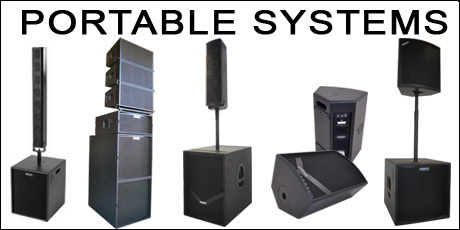 The systems consists of a few high-end speaker modules that can be combined in a variaty of ways, from small live performances, events and club-gigs, to larger festivals, consert, live performance or Club event, thus giving a very good 'return of investment' . 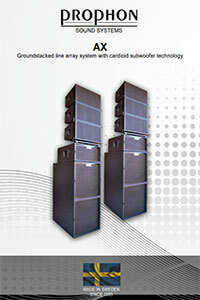 The modules can be seperated into several smaller systems earning money on more than one arrangement at the same time. 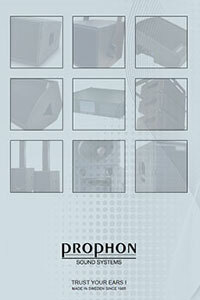 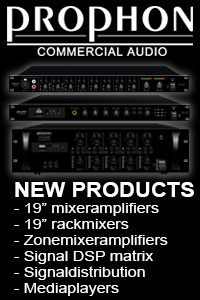 Browse through our vast range of products either by using the products-menu at the top.